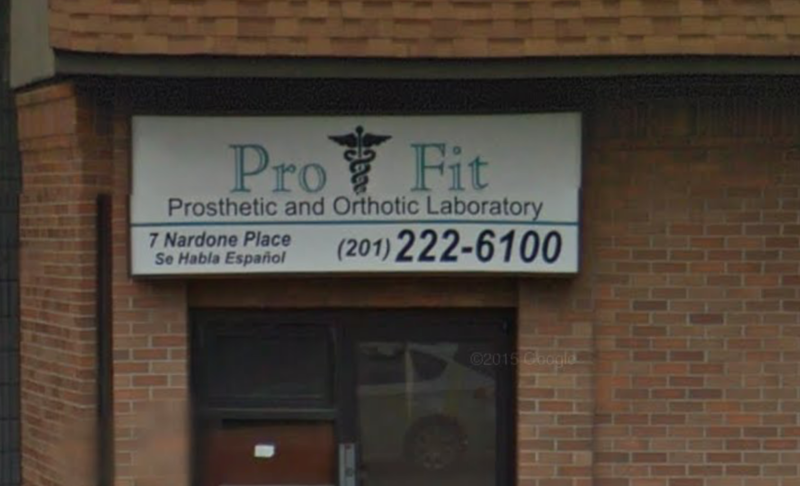 Allow New Jersey's Leading Prosthetic & Orthotic Team at Pro-Fit to be a part your journey. While your loss of limb is an experience unique to your own situation, you are not alone. 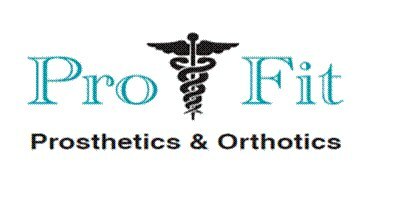 At Pro-Fit we will help guide you through the rehabilitation process. We have experience, and training, that is critical in the positioning, strengthening and flexibility of your residential limb. We are also here to help you become an educated consumer of these devices. Many people have had great success, regained mobility and a positive outlook. We take pride and are confident, that our team can assist you from start to finish with the caring for your residential limb and the making of your artificial limb. And most important, assisting you and your family in living life with amputation. Your Comfort & Quality of Life Is Our Passion! 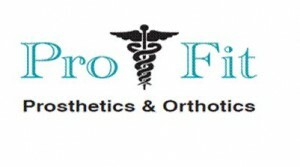 Pro-Fit Prosthetics & Orthotics, we are here to take care you and your family health. Browse our website to find information, but feel free to contact us with any questions. With the advancements in Prosthetics and Orthotics technology, anything is possible! Our skilled team of caring professionals is here to assist you through the selection of a proper appliance, for just about any application. 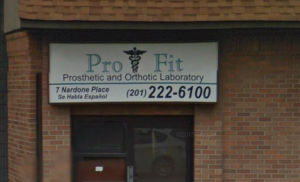 Pro Fit has location throughout New Jersey, which makes it easy to find Us. From Jersey City to Egg Harbor Township, to Berlin and More.